Melinda Loomis: Gator Meat has been obtained! Gator Meat has been obtained! 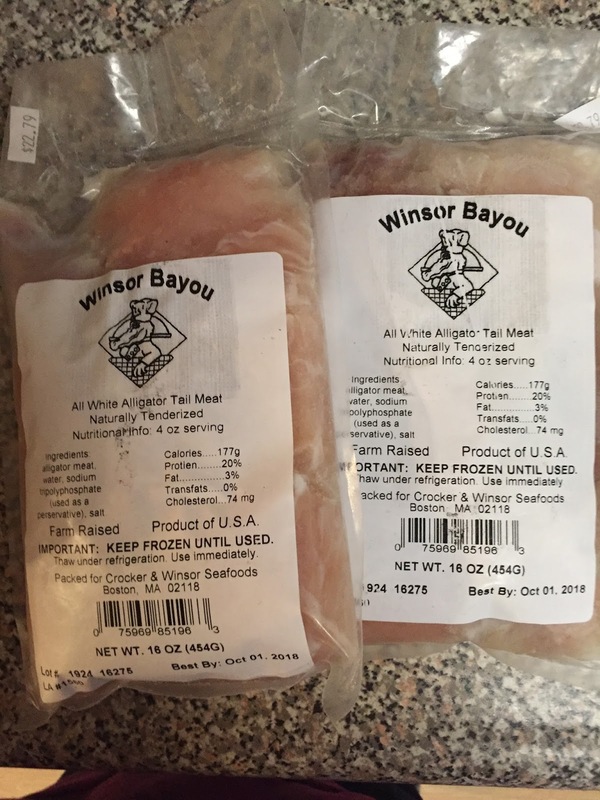 Gator bites this weekend thanks to Harmony Farms in La Crescenta! Update 5/28/19: Made gator bites last night - very good, very easy and very spicy! Recipe is here.